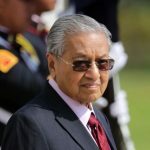 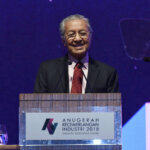 KUALA LUMPUR, April 14 2019 (Bernama) — Tun Dr Mahathir Mohamad said knowledge will become futile, and even destructive, if it is not accompanied by the right values. 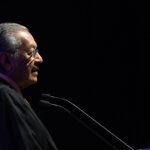 “The pursuit of knowledge should be a life-long endeavour, and more importantly it should be complemented with the right values and character,” Dr Mahathir said in his commencement speech at the convocation of the Asia School of Business (ASB) Class of 2019 here today. 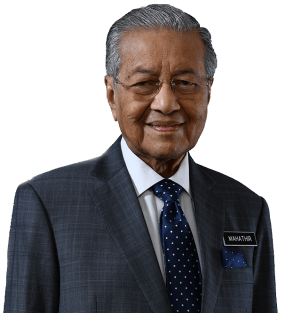 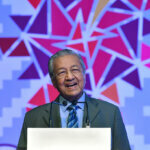 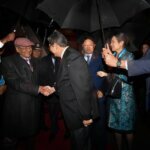 “If we truly aspire to see societies progress and prosper, it’s incumbent that each of us to use the skills and knowledge we have acquired not just for personal gains, but to collectively contribute to the betterment of society,” Dr Mahathir said. 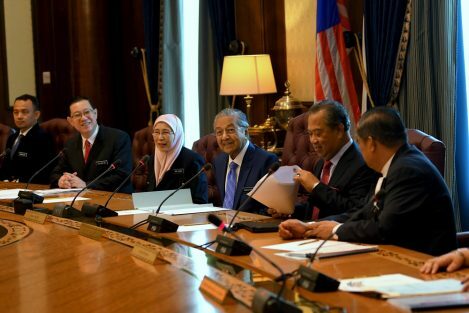 “Driven by this conviction, we’ve made strengthening access to quality education as a key mission of our administration — now as well as when I was the prime minister earlier,” Dr Mahathir said.